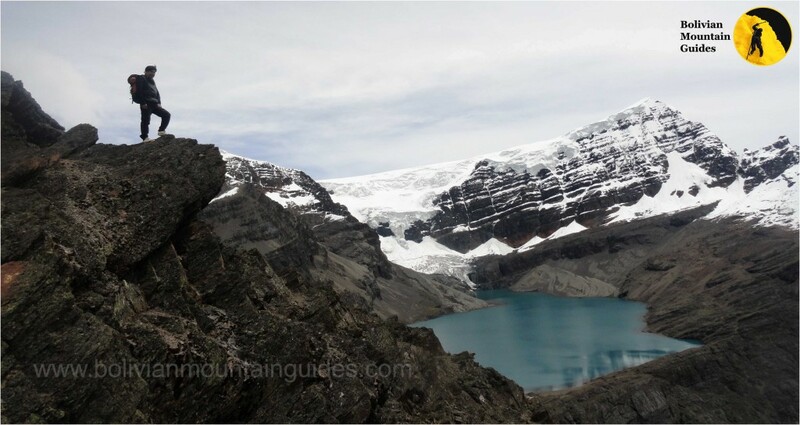 Laguna Arkhata, is nestled at the base of the mountain Mururata with incredible panoramic views and colossal Illimani mountain. You can do tours in the region of 1-2 days, the most recommended Mururata – Laguna Arkhata – Totoral Pampa, see the following video. 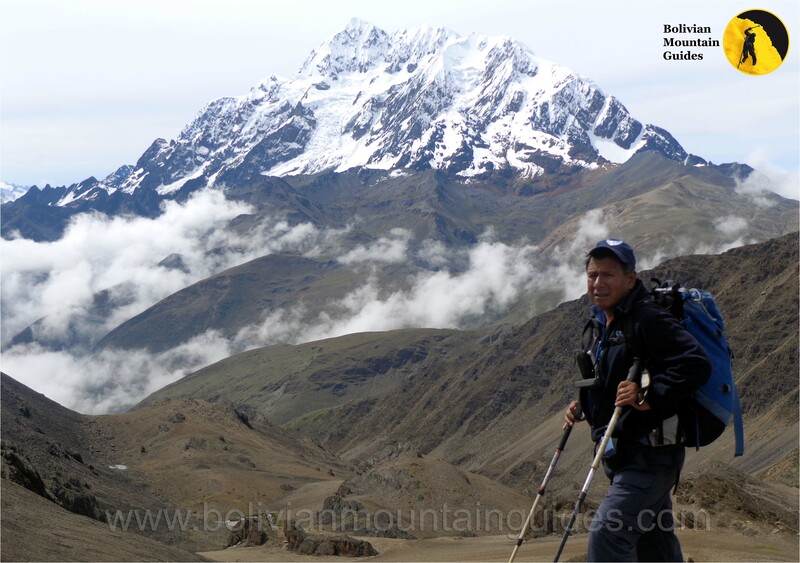 This entry was posted in News and tagged Andean Summits, bolivia mountaineering, bolivian mountain guides, climbing & trekking, climbing bolivian mountains, eduardo mamani, eduardo Mamani quispe, hiking bolivia, ice climbing, ice climbing bolivia, Laguna Arkhata, Pedro quispe. Bookmark the permalink. A wonderful climb of acotango with our 3 children including 12 year old Gabrielle.